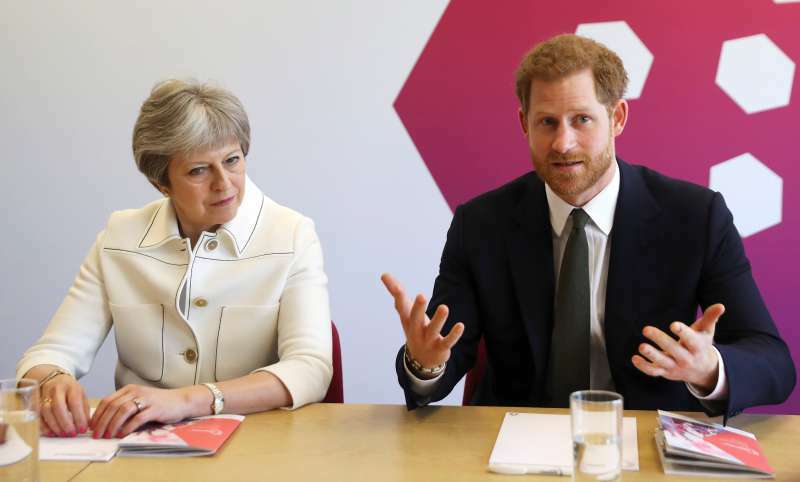 Prince Harry is the Commonwealth Youth Ambassador, and it’s his duty to attend all kinds of related events. This time, it’s the opening of the Commonwealth Youth Forum. It took place at the Queen Elizabeth II conference center in London. The Commonwealth Youth Forum brings together 500 young leaders from across the commonwealth to exchange ideas, develop youth-led initiatives and illustrate the power potential for young people in shaping the future of the Commonwealth. 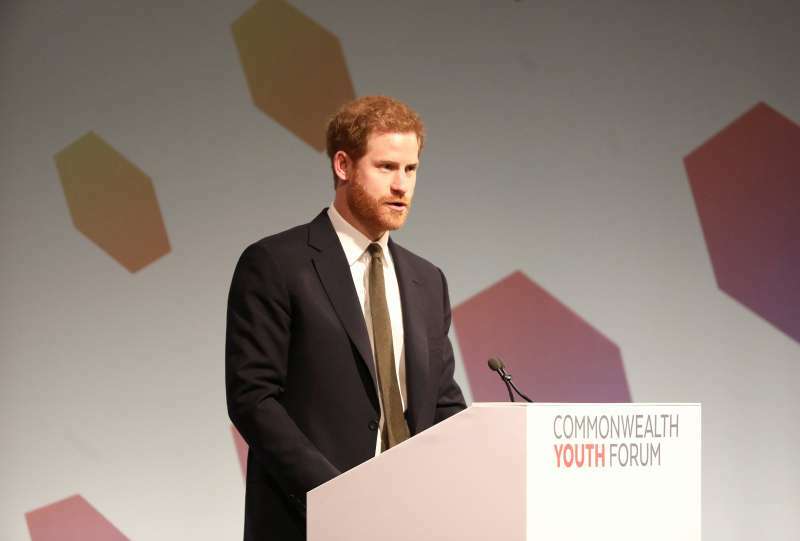 Prince Harry will make a speech at the Commonwealth Youth Forum that will be streamed live on @Facebook this morning. 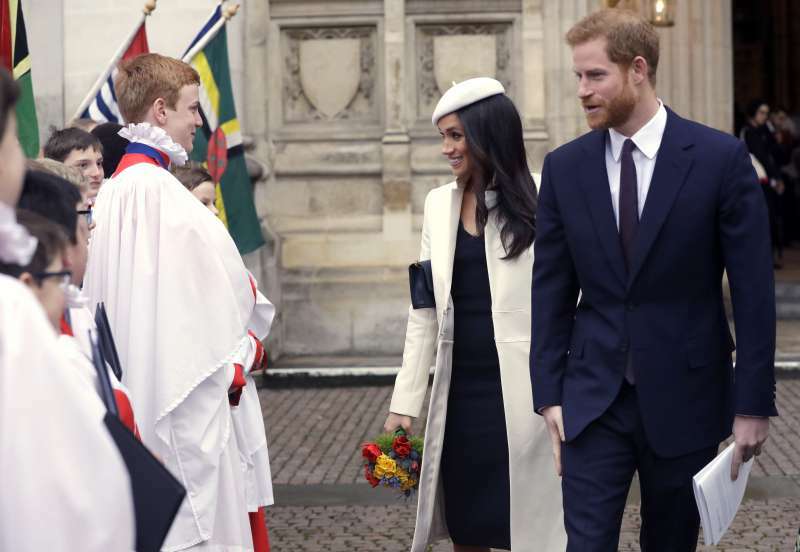 Prince Harry then presented the Commonwealth Person of the Year Award to Usman Iftikhar from Australia, who was chosen from four regional finalists. 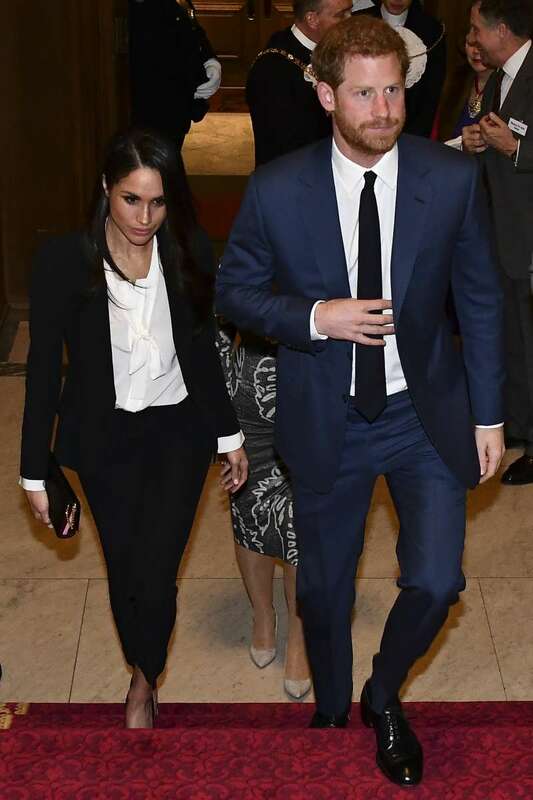 Apart from his social responsibilities, Prince Harry will soon acquire a new role once he gets married to Meghan Markle. Hopefully, being a husband will make his life only more enjoyable. 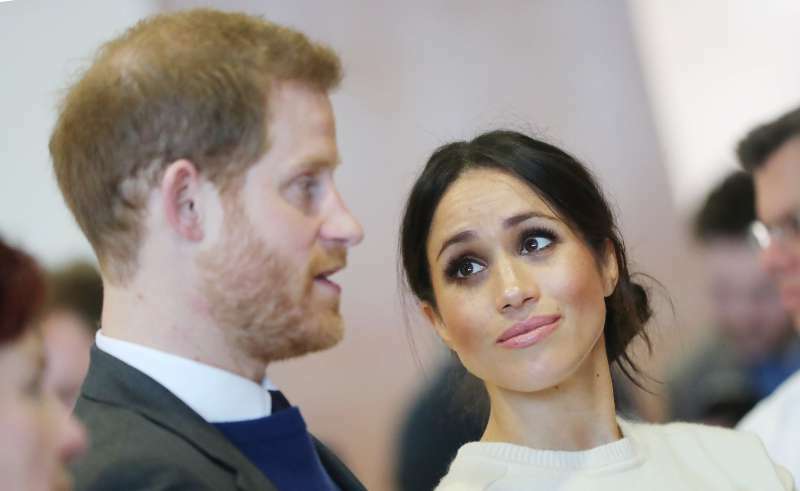 Judging by the fact how much he talks about Meghan and what he says about her, chances are high their life is going to be just a bed of roses. 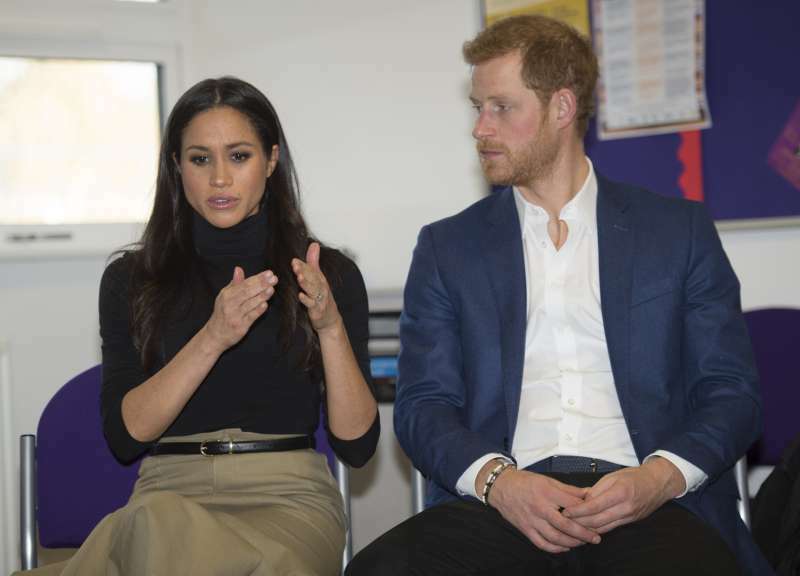 During his speech at the forum, Harry didn’t forget to mention his wife-to-be. And his words about her were more than touching. 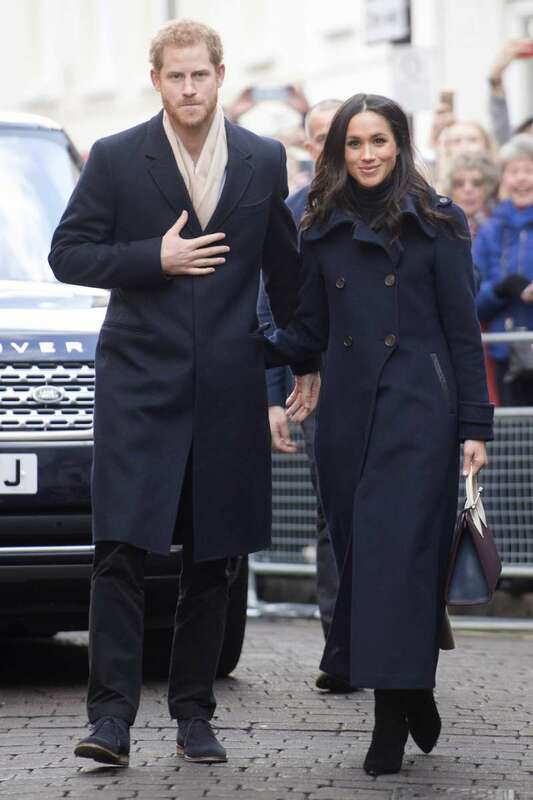 He said he was ‘incredibly grateful' to 'the woman I'm about to marry' and ‘hugely excited' that she would join him in the work he was going to do. 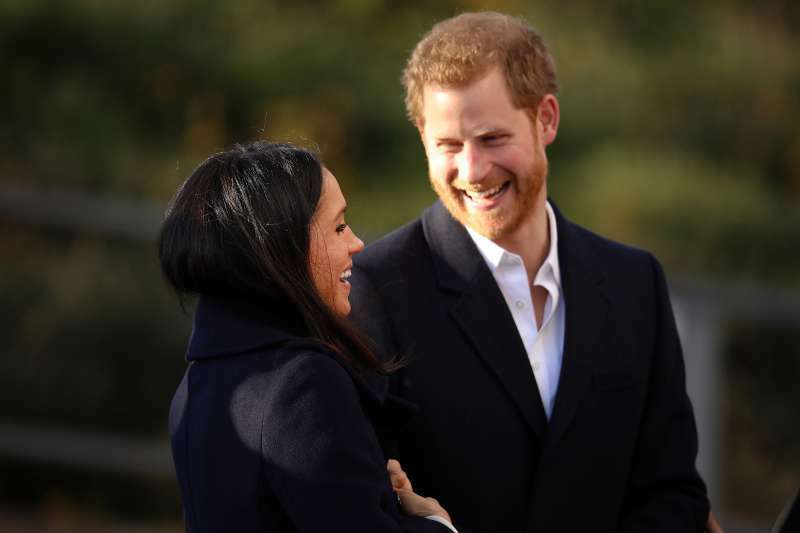 In a few days, the couple will also attend a reception with delegates from the Commonwealth Youth Forum at the QEII. The event will be held on April 18. — Kensington Palace (@KensingtonRoyal) 12 квітня 2018 р.